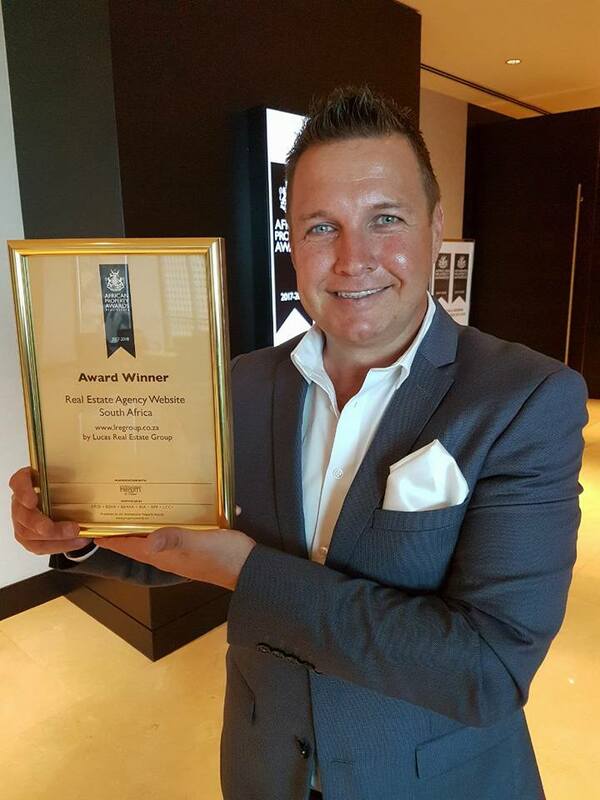 Lucas van Vuuren, the Director of LRE Group, has officially collected the award for best website in Africa and Middle East at the International Property Awards 2017 in Dubai on behalf of the LRE Group. The entire team is ecstatic to be part of this achievement, which is why we would like to take this time to thank all of you, our loyal and supportive clients, for making this dream come true. We are proud and happy to deliver award winning service to clients from all over the world.